Amazon has decided to become super competitive and have released their smartphone for just 99c on an AT&T plan. In order to compete with Apple’s upcoming iPhone 6, Amazon has decided to drop the price of their Fire phone to just 99 cents. The 32 gigabyte phone initially cost $199 when it was released just a few months ago, but after low sales and an increasingly competitive market, it seems that the e-commerce giant is pulling out all the stops. One of the main features of the Amazon phone is that it allows users to capture images and add them to their shopping cart. 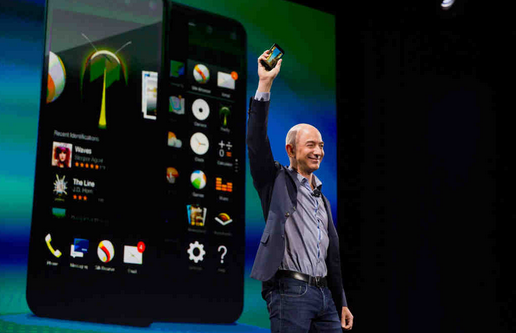 The phone cost the company billions and was introduced as a way to promote Amazon Prime. It remains to be seen if this drastic price drop will help the Fire phone to compete with Apple’s iPhone 6.